We picked the grapes early, and used a light oak regime resulting in pure, clean and elegant nose with notes of honeysuckle and white flowers. 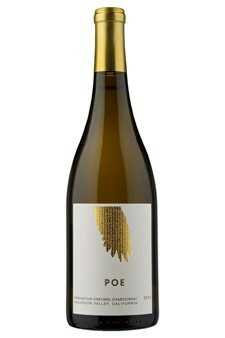 On the palate are flavors of nectar, white peach, and honey, with beautiful minerality and wet stone. The wine is long and linear, with great depth and structure.